Mamilla Hotel located in the heart of the City, features a shopping & entertainment experience the ``Alrov Mamilla Avenue``, rooftop restaurant & a swimming pool. David Citadel Hotel is within walking distance from the city center & the ``Alrov Mamilla Avenue``. All rooms have a fully equipped electronic mini-bar and bathtub. Excellent value for the price due to the second night's half-price operation. 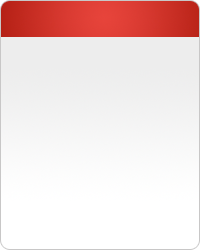 At full price there is no justification for this hotel. 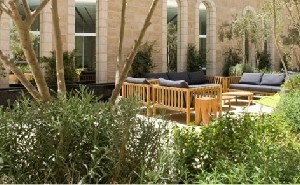 Nearby Mamilla Hotel, Mamilla prestigious shopping and entertainment area famous. The location of the Mamilla Hotel in Jerusalem old and new combines a surprising attitude, just at a point which is a complete merger between the spiritual and historical heritage of the city's rich Jewish Jerusalem and the bustling modern city life in Nachlaot live nearby. 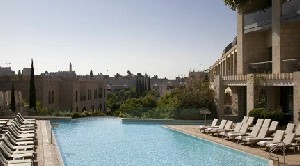 The David Citadel Hotel in Jerusalem magnificent of Hotels example. The David Citadel Hotel is located a short distance from the Jaffa Gate, Tower of David, outdoor creator David Tower overlooking spectacular panoramic view that includes the historic site of Fort Tower of King David, Old City walls and the new city. David Citadel Hotel 384 luxurious rooms and suites, very, equipped with the best technology now. The David Citadel Hotel offers superb international cuisine, luxurious health club and fitness center, outdoor pool heated all year round..